If you like parades, fireworks, concerts, food, car shows and small-town charm then you want to be in Lyons NY from July 13th – July 15th. 2018. 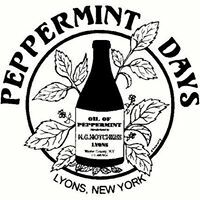 Lyons celebrates its heritage as the Peppermint Capital of the world. In 1841 E.G. Hotchiss located his essential oils business to Lyons where he processed the locally grown peppermint plants into oils and other related products. 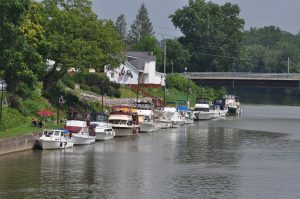 Lyons is the county seat of Wayne County, the village is full of historical buildings and architecture, six village properties are listed on the NYS and National Register of Historic Places. It is also a “Main Street USA” designated village. 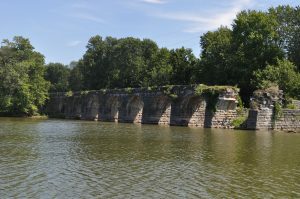 As the second longest of the aqueducts that were used to transport boats over rivers on the enlarged Erie Canal, The Seneca River Aqueduct also known as the Richmond Aqueduct named after the engineer who designed and directed the construction Van R. Richmond. The construction of the more than 840’ long structure was started in January of 1849 and was completed and put into use during the spring of 1857. Thirty piers and two abutments of Limestone supported a timber trough carried canal water over the river. Thirty-one stone arches supported the towpath. All but seven of the arches were removed in 1917 to allow for the current day path of the Canal. A massive cleanup project on Onondaga Lake is about to come to an conclusion. Honeywell’s final work of restoring the shoreline is slated to conclude this month. The company completed dredging 2.2 million cubic yards of lake bottom in 2014 and capping 475 acres of the bottom this year. Honeywell project manager John McAuliffe told the Syracuse Post-Standard that the lake cleanup project will conclude after a dozen trees are planted. 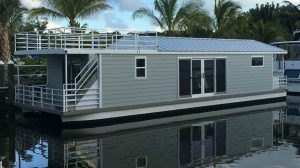 The company will also build trails, piers and wildlife habitats as part of a separate federal settlement. The lake was declared a Superfund site back in 1994. It was a dumping ground for decades by companies, including Allied-Signal which later merged with Honeywell. 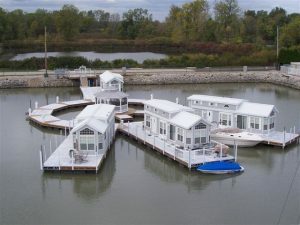 Onondaga Lakes boasts the newly built Lakeview Amphitheatre as well as Onondaga Park Marina. Daily cruises on the lake are available through Mid-Lakes Navigations the Emitta II which leaves from their dock in Baldwinsville. 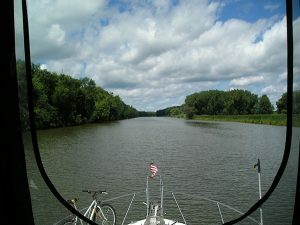 Onondaga Lake connects the inner harbor of Syracuse with the Erie Canal and the world. 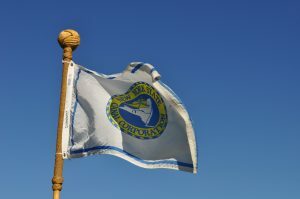 Despite a shortened season and less than excellent weather, a 14% increase in the boat count, 135 in 2016, 156 this year, was noted. Many of our visitors had docked here before, often several times. The presence of the Lois McClure during its state wide tour and the Sam Patch during Pirates Weekend boosted the season’s people count to 527, a remarkable number. 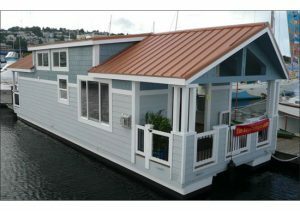 Also noted was the use of the marina for fishing, dog walking and simply enjoying the view. It also appears to be a stop for tour busses. Taking into consideration that the marina is open dawn to dusk every day and that Harbor Hosts are there a maximum of 6 hours a day, these are impressive numbers. Without the Harbor Hosts themselves there would be no program. They make it happen. This year we were pleased to have the assistance of twelve LDS couples who were in Palmyra as volunteers at the Mormon Temple. While in Palmyra they are expected to donate time and energy to local worthwhile efforts. We were pleased to be perceived as such. This season was a learning experience but it went well and their time and enthusiasm were appreciated. They would be welcome again in 2018 as would additional local volunteers.